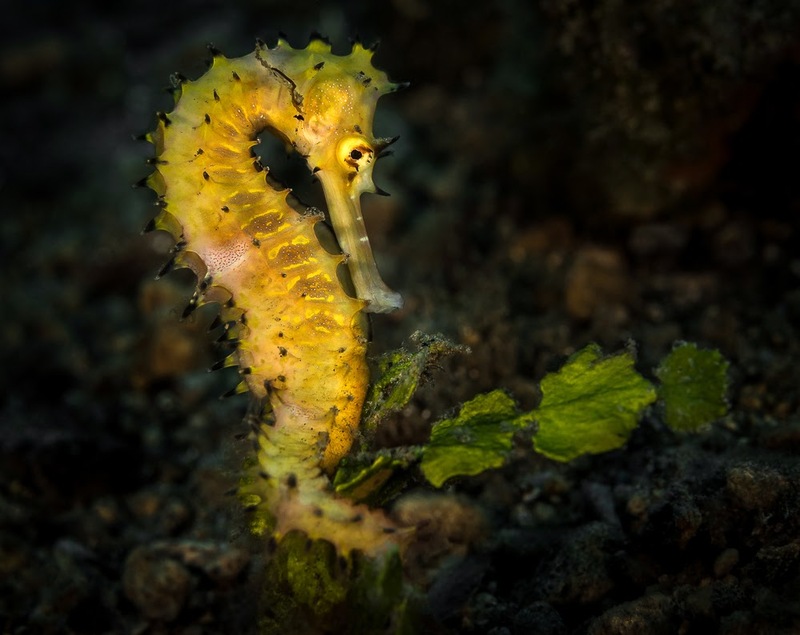 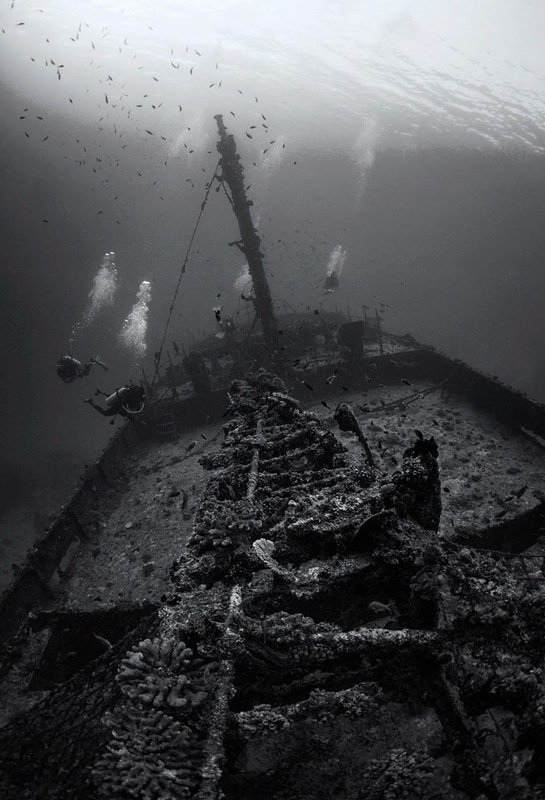 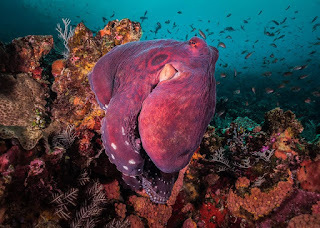 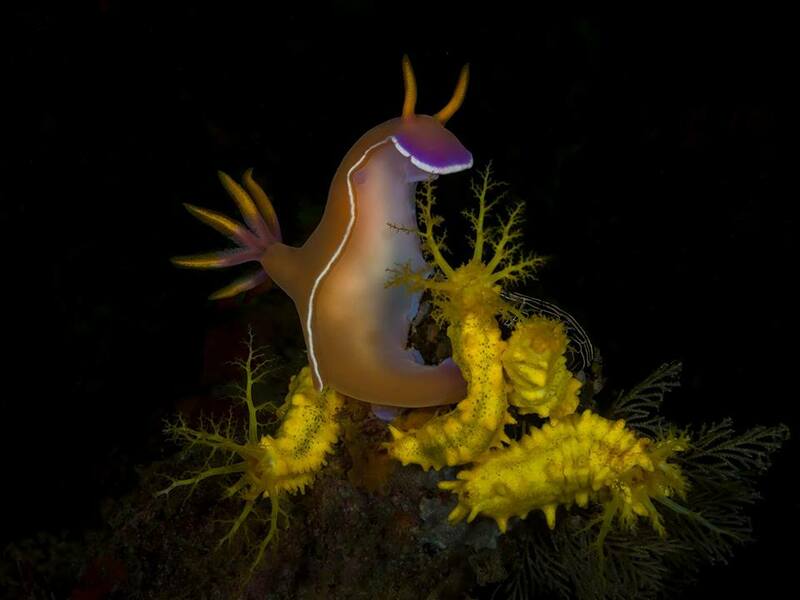 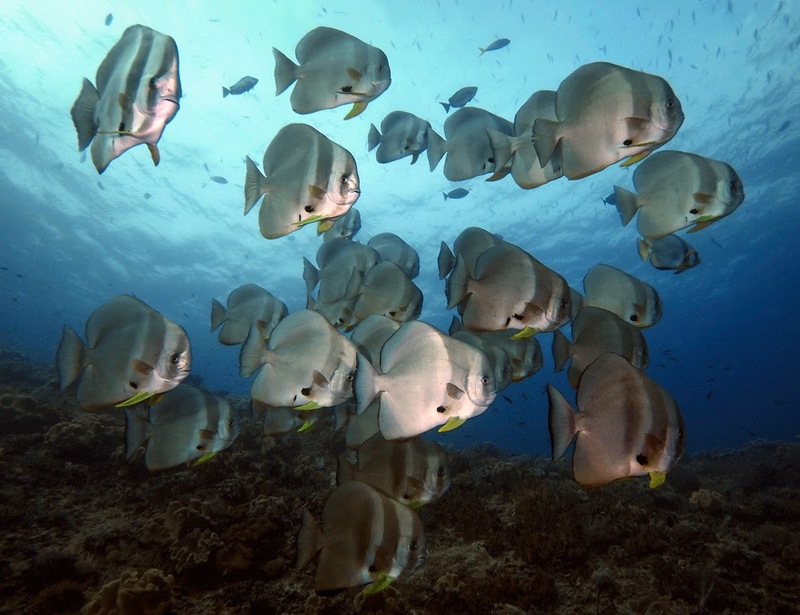 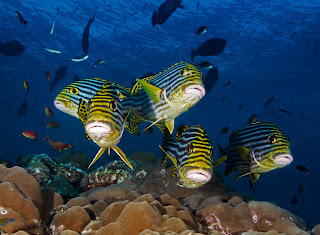 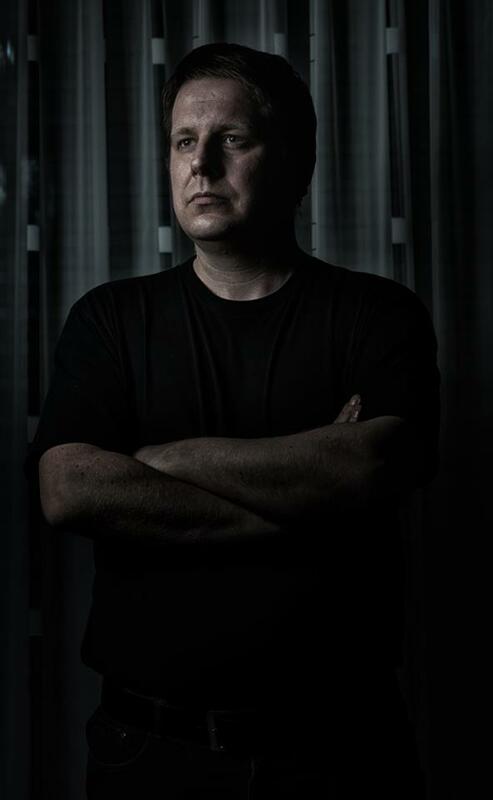 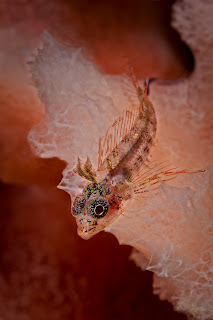 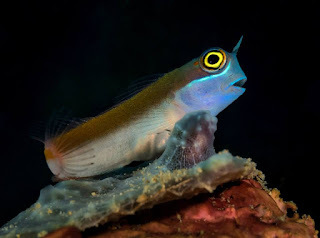 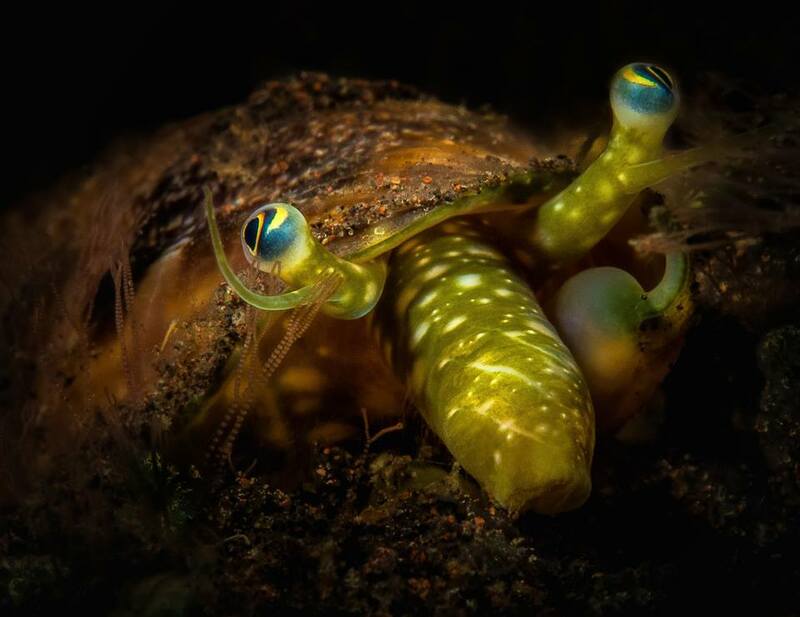 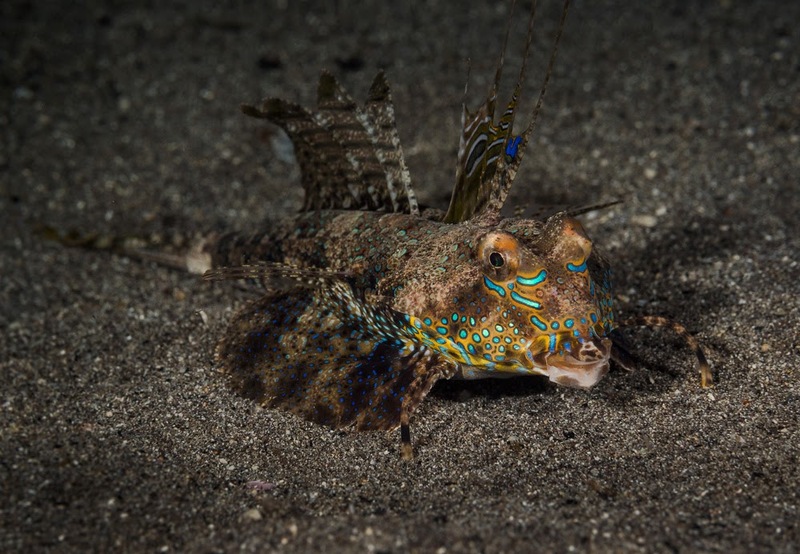 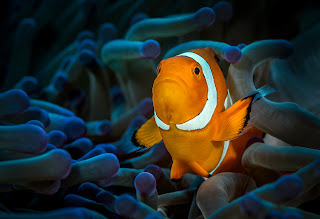 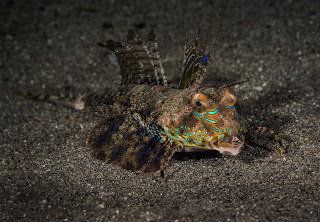 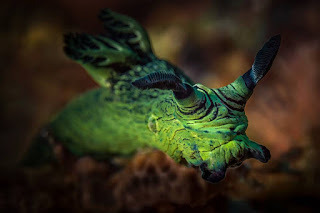 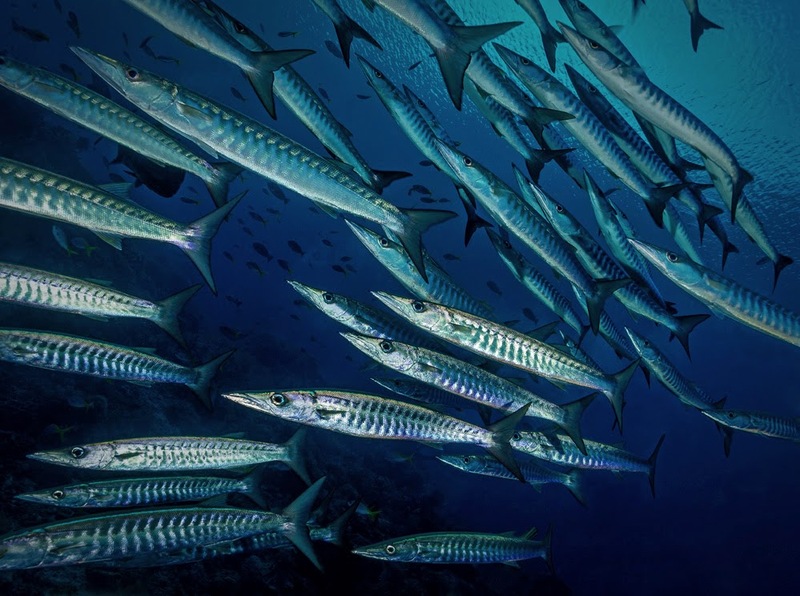 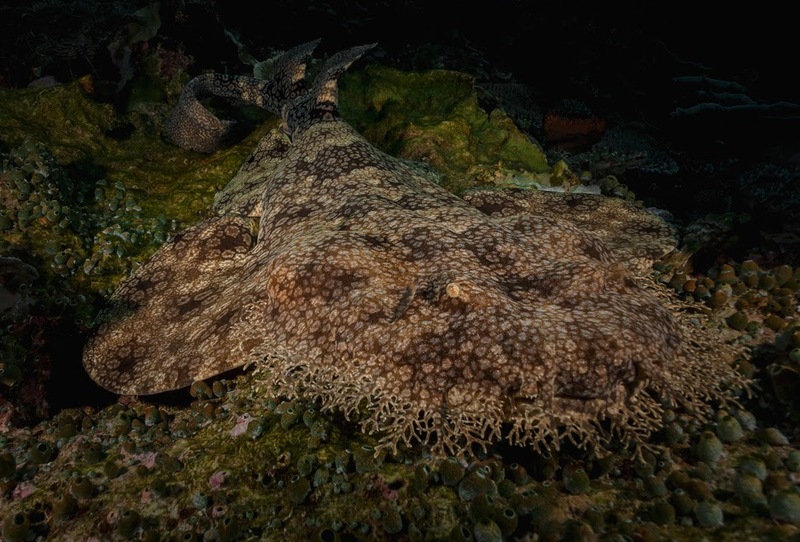 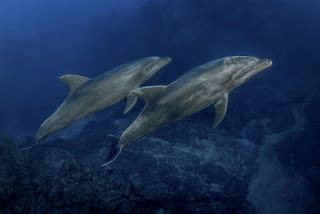 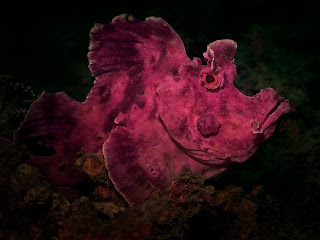 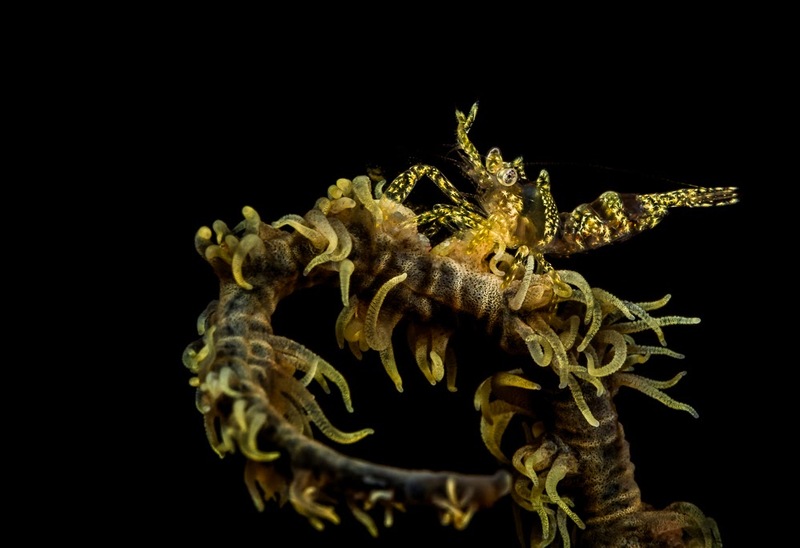 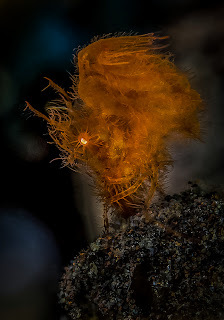 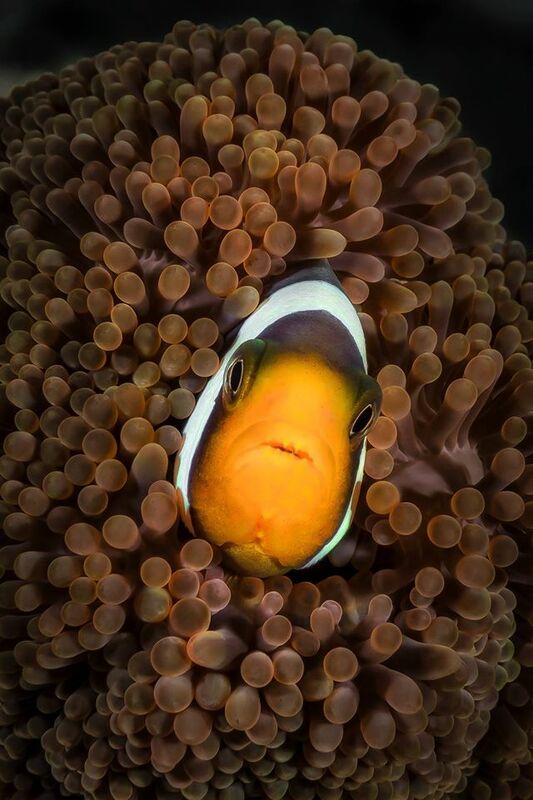 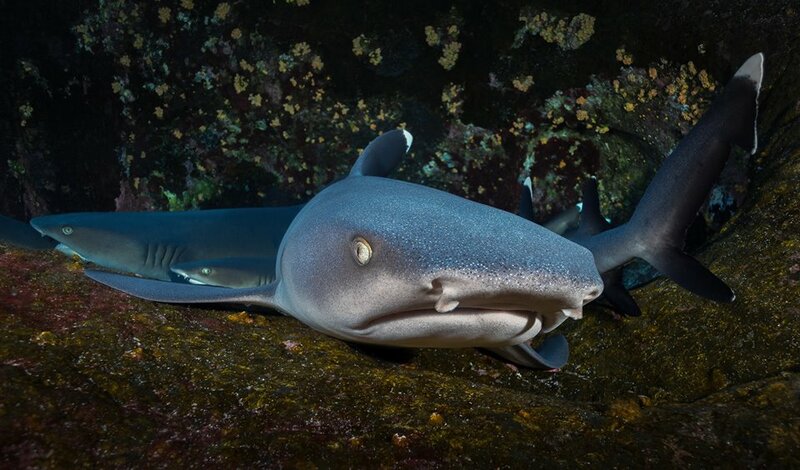 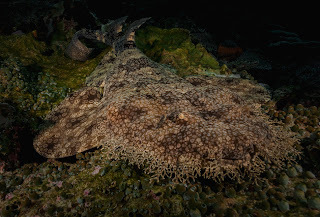 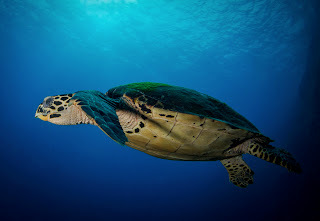 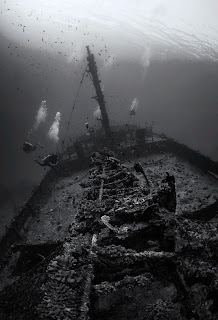 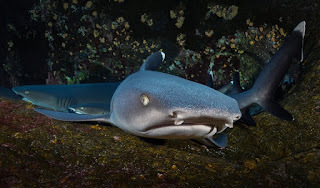 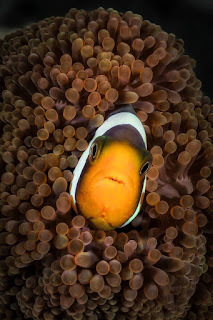 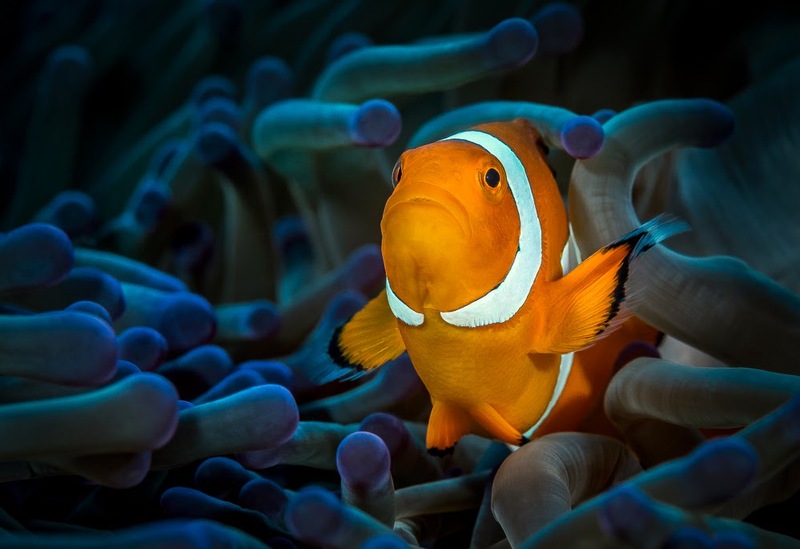 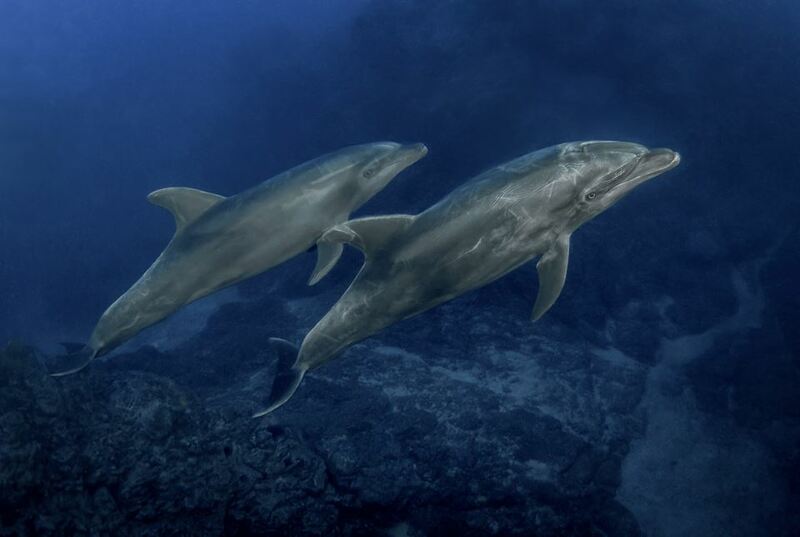 Roland Sax, born in 1973, living in Chur, Switzerland, is a photography enthusiast with a distinctive passion to capture the beauty of the underwater world which is still mostly hidden for most of the people. 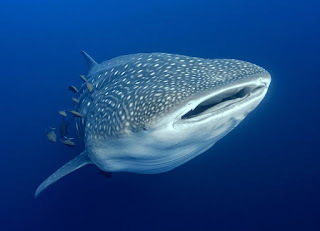 He is dedicating his spare time to travel and dive in different parts of the world, mainly in South-East Asia with focus on countries like Indonesia, Philippines, Thailand and Burma but has also been enjoying places in the South Pacific, the Caribbean Sea or the Maldives. Apart from scuba diving and underwater photography in tropical waters he also enjoys to photograph landscapes around his home base in Switzerland and other parts of the world. 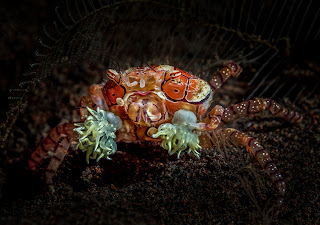 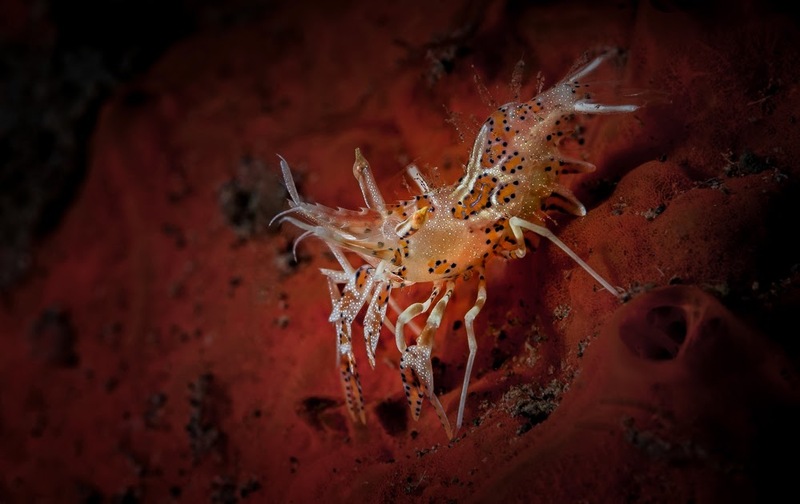 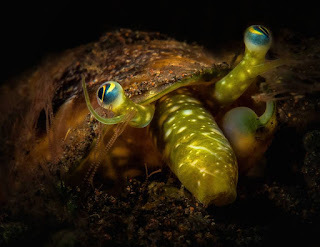 At the moment he is using an Olympus OMD E-M5 camera in a Nauticam Housing and Inon strobes for his underwater work.